 We understand how the markets work, we know a lot of the Retail Electricity Providers, and we understand the various product structures. We (our founder) have procured many thousands of electricity contracts for the past fifteen (15) years, and are transacting everyday on behalf of our clients. Do you know what you're really paying? Do you know your renewal dates? Are you dealing with all the suppliers? Do you know if you're getting the best price? ​We handle the tedious processes, such as market monitoring, gathering data, coordinating the competitive bid process, negotiating contracts, auditing bills, and resolving all services issues, through a single point of contact. This leaves you to simply make the important decisions, while we do the rest. Simplify your gas and electricity purchasing experience. Our mission meet your unique procurement needs. 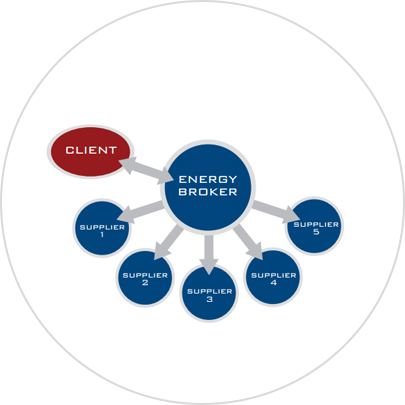 Our cloud-based platform connects buyers and sellers in all deregulated energy markets in the U.S. and Canada. 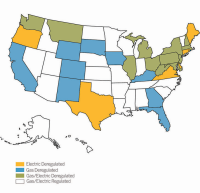 Compare rates, terms, and click to confirm your next energy contract.